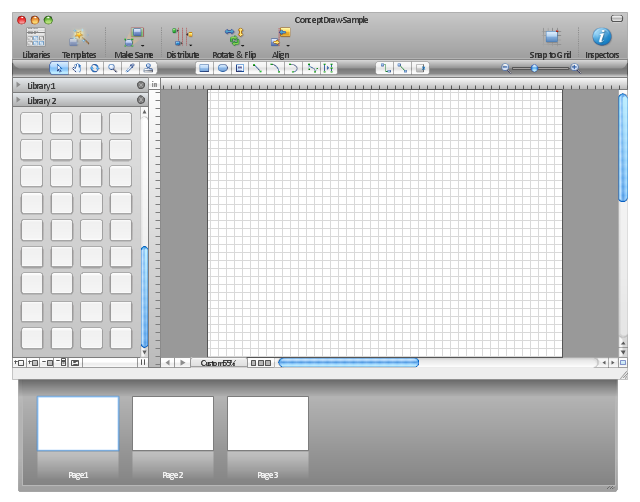 Use this template to prototype and design the Mac OS X Lion user interface. "OS X, whose X is the Roman numeral for 10 and is a prominent part of its brand identity, is built on technologies developed at NeXT between the second half of the 1980s and Apple's purchase of the company in late 1996. The 'X' is also used to emphasize the relatedness between OS X and UNIX. Versions 10.5 "Leopard" running on Intel processors, 10.6 "Snow Leopard", 10.7 "Lion", 10.8 "Mountain Lion", and 10.9 "Mavericks" have obtained UNIX 03 certification. 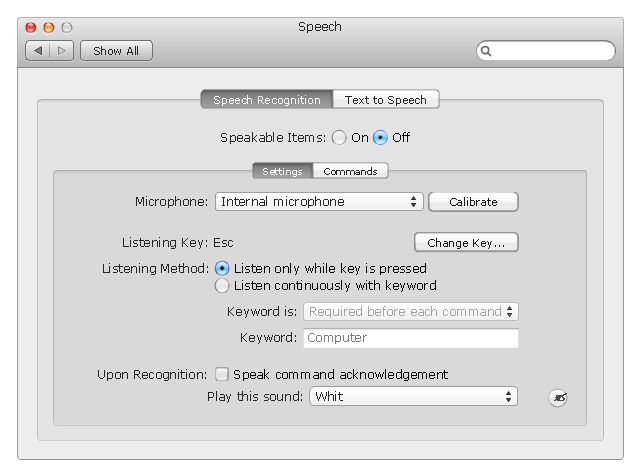 iOS, which runs on the iPhone, iPod Touch, iPad, and the 2nd and 3rd generation Apple TV, shares the Darwin core and many frameworks with OS X. An unnamed variant of v10.4 powered the first generation Apple TV.